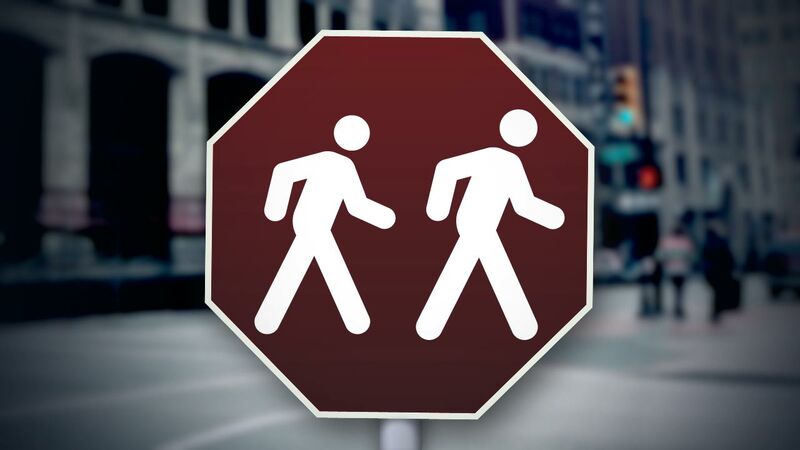 Interesting article on How to Shake Someone Who's Tailing you--on foot, on buses, in cars.. What do you think? Has this happened to you? What did you do?